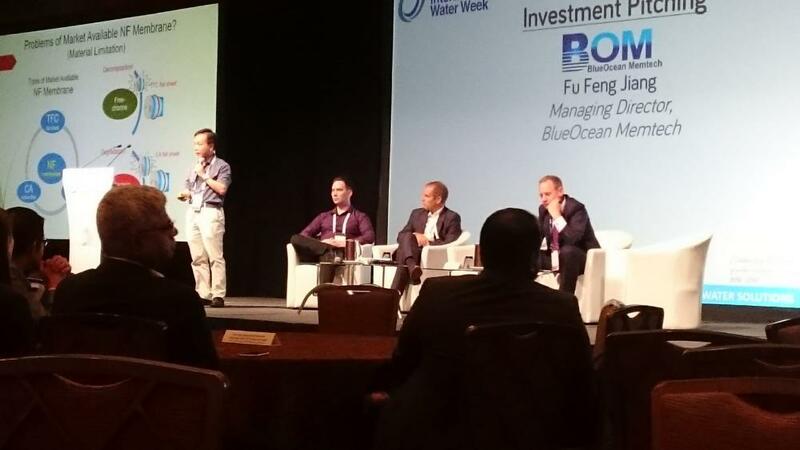 BlueOcean Memtech Pte Ltd (BOM) is a spin-off company of NUS which focuses on the development and commercialization of membrane and water treatment technologies based in Singapore. Our core business is to provide quality solutions, services and equipment on membrane research, fabrication, and water treatments. With its first-tier expertise in project design, environmental engineering and engineering consulting service, as well as the multiple advantages in technology research and development, strategic alliances and project management, BOM focuses on providing solutions which including feasibility study, design, fabrication, installation, commissioning and maintenance for integrated water system and had great progress recent years. 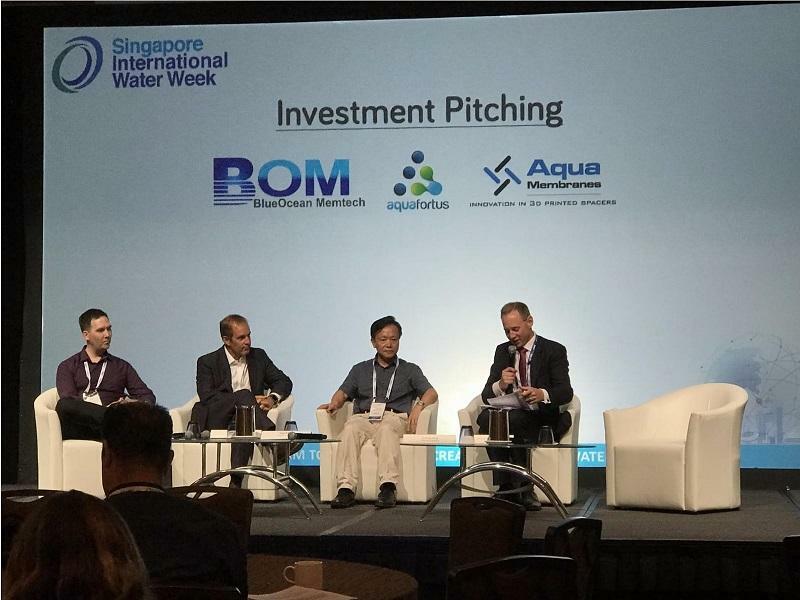 In order to accelerate the growth of water treatment technology, BOM has continuously researched, evaluated and scaled up new concepts for commercial and industrial applications. BOM has established and constructed partnerships with worldwide organizations to develop and commercialize new technologies for environmental and energy solutions. With the strong membrane formation and process research background, as well as equipment design experience, BOM has capability to provide turn-key solution for membrane fabrication and application. 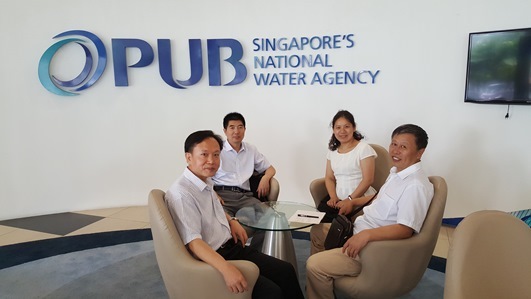 BlueOcean Memtech Pte Ltd has been selected by the Public Utilities Board (PUB) to attend TechXchange on 8 July 2018 in Singapore international water week. 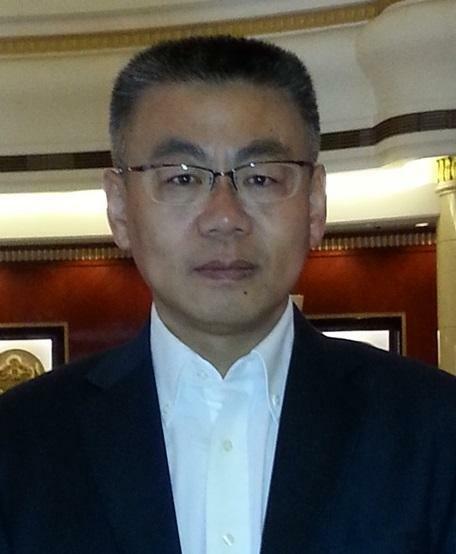 Our CEO, Mr. Fu Feng Jiang has officially announced a good news in his pitching. The EasyClean nanofiltration (NF) hollow fiber membrane is ready for mass production. It has taken almost 6 years for research & development in the lab, as well as pilot plant testing. The production plant will launch soon.